Let Go and Trust – Is That IT? What Am I REALLY Creating? Won’t Somebody Please Think Of The Children? Change your thoughts – Change your reality! 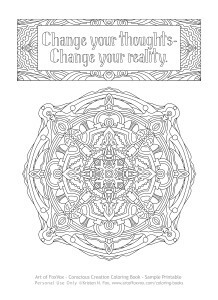 Here’s a sample page out of our Conscious Creation Coloring Book – 20 Law of Attraction Affirmations and Meditative Mandalas. 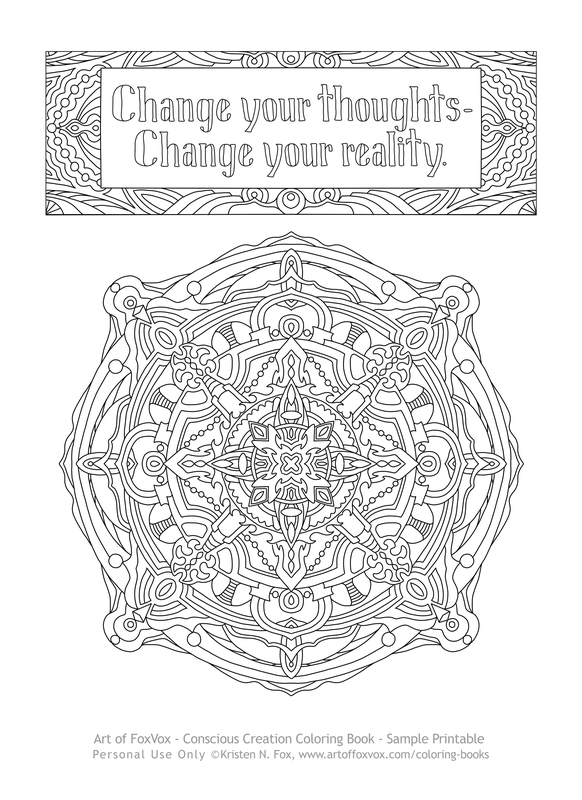 As you can see, it includes the affirmation above, with a colorable border, and a coordinating mandala design. Just click on the image and print it on your home printer! Most of the material on this website is copyrighted by Kristen Fox and John McNally unless otherwise noted. (For example, the pieces written by other authors in the CC Journal.) If you have any questions about this site, please email us at contactus at consciouscreation dot com. Thanks! 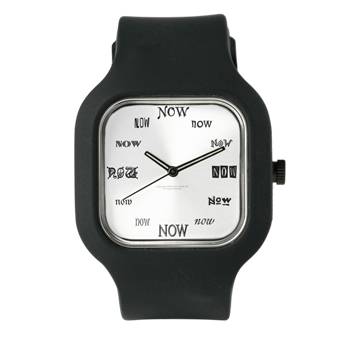 Conscious Creation | Powered by Mantra & WordPress.